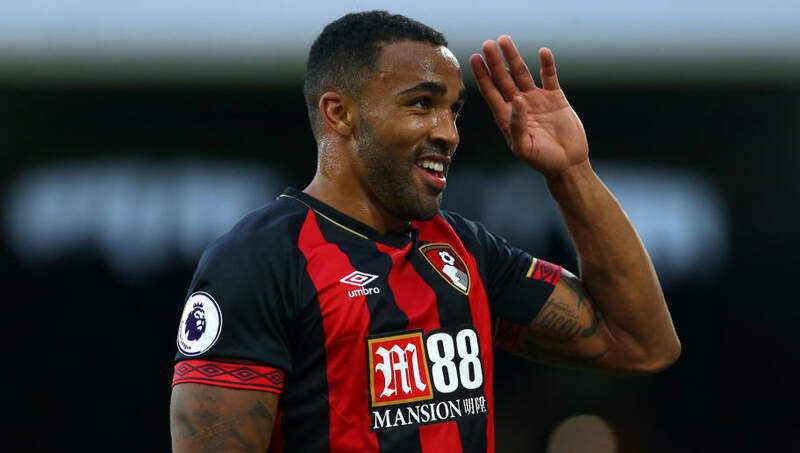 England manager ​Gareth Southgate has handed a first international call-up to Bournemouth striker Callum Wilson, with Wayne Rooney also recalled to the squad for a farewell international appearance. Wilson has been in superb form so far this season, scoring six times and contributing eight assists in just 11 Premier League games - helping the Cherries make their best ever start to a top flight season. Rooney meanwhile is included for one last time, where he will earn his 120th and final international cap against USA in a game dedicated to the former Everton and ​Manchester United striker's foundation. There are recalls to the squad for Michael Keane, Fabian Delph, Dele Alli, ​Ruben Loftus-Cheek and Jesse Lingard after injury, and a spot for Borussia Dortmund starlet Jadon Sancho - whose outstanding form in the Bundesliga continues to garner widespread acclaim. There is no place in the squad on this occasion for Derby youngster Mason Mount, or Leicester duo James Maddison and Harry Maguire, but Lewis Dunk retains his place as one of nine defenders named in Southgate's squad. After taking on USA at Wembley on November 15, the Three Lions will return to competitive action against Croatia three days later in England's final group game of the UEFA Nations League.